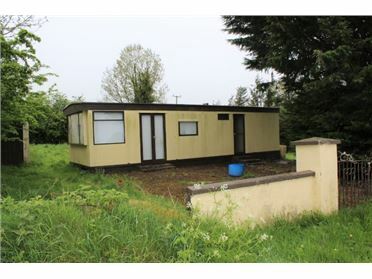 1 Bed Site - 0.5 Acres to 0.05 Acres Quaint C.0.5 acre site in a scenic location with mobile home thereon close to Drumlish Village. 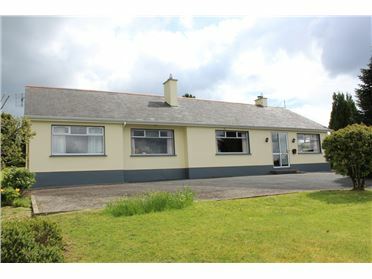 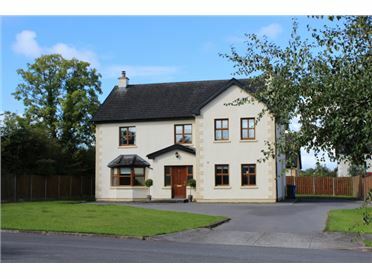 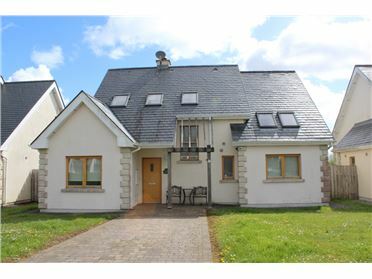 This property is located in a scenic area within view of Cairn Hill and convenient to Drumlish Village, Enybegs and Ballinalee. 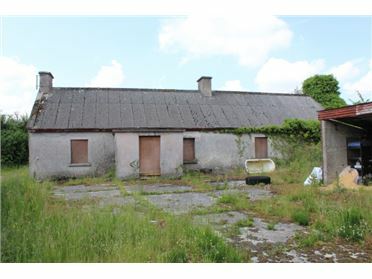 There is a septic tank and water from a private well, fitted with an electric pump. 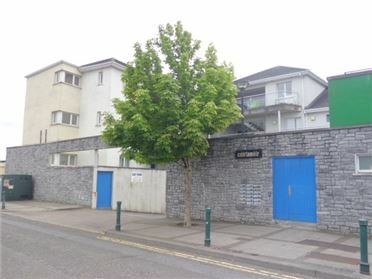 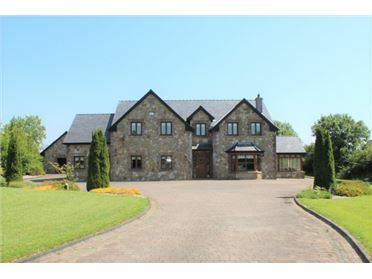 This would make an ideal holiday home opportunity, with potential to get planning permission for a house on the site. 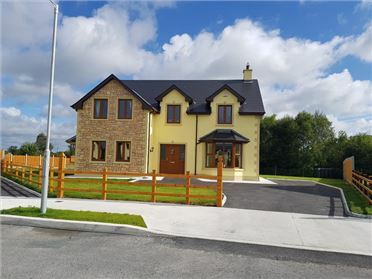 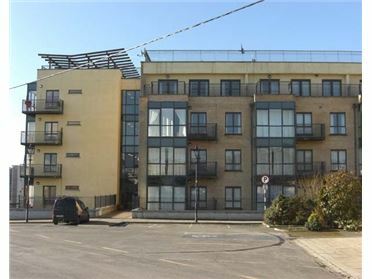 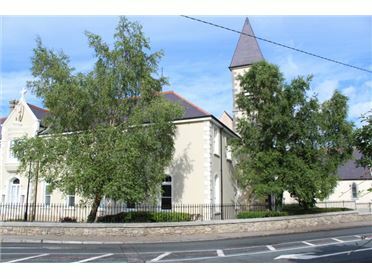 Longford Town and the N4 is just a ten-minute drive away.